Scottee the Scottie dog has been unveiled as the new face of the European Athletics Indoor Championships Glasgow 2019. 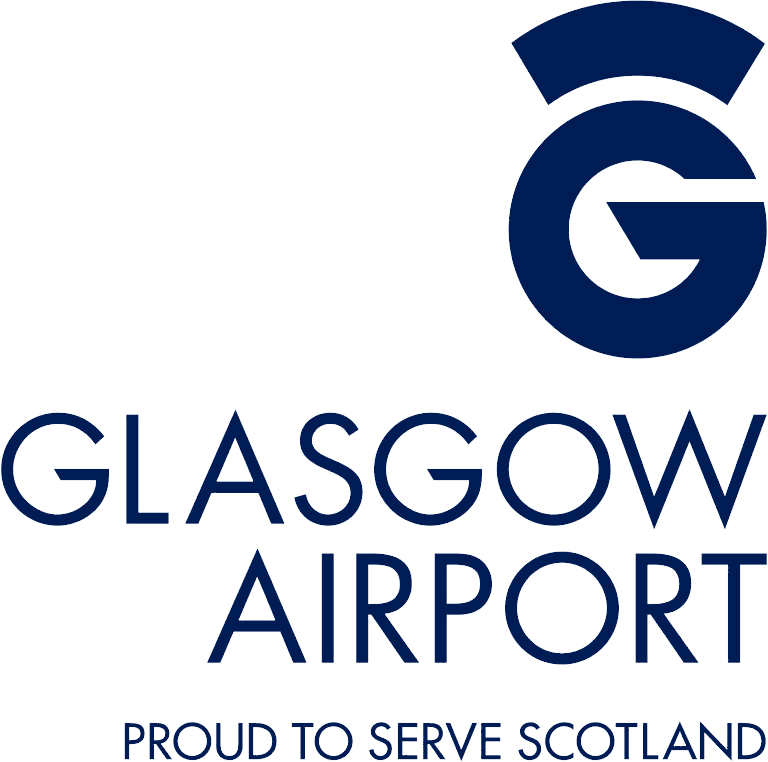 Scottee will play a huge part in welcoming some of the world’s leading athletes to Glasgow as they descend on the Emirates Arena between 1-3 March as the Championships return to the iconic city for the first time since 1990. 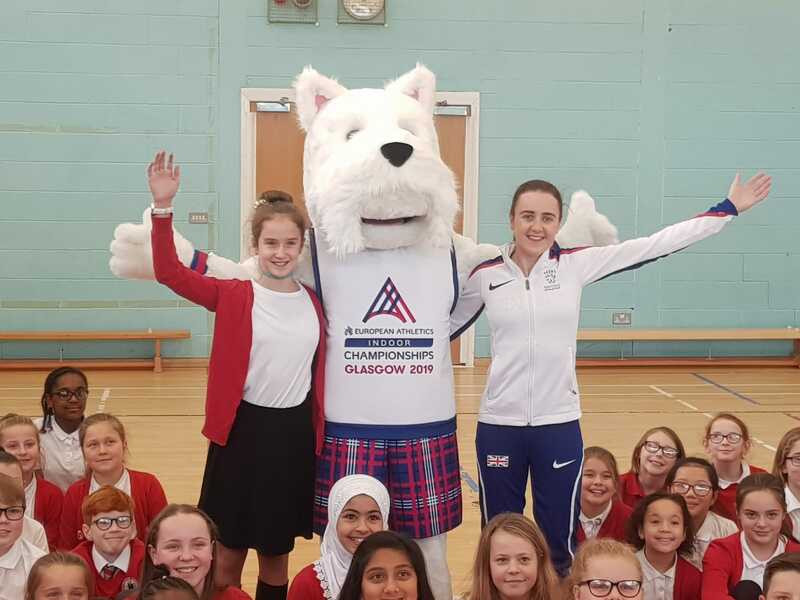 Around 200 enthusiastic children gave the biggest ‘Aww’ as they welcomed Scottee to Crookston Castle Primary School in Glasgow as the excited Scottie dog made a dramatic entrance, but was kept in check by well-known Scottish vet and Championship Ambassador, Laura Muir. As Scottee burst in, Crookston Castle Primary School pupil, Rachael Joss couldn’t believe her eyes as she noticed her mascot design had been brought to life. Rachael won a competition for local schools in Glasgow to design the Glasgow 2019 Mascot and with over 700 entries, she came out on top spot. Laura helped a dedicated Sporting Panel that had the tough decision of selecting Scottee the Mascot, Laura felt the Scottie dog was best suited to fulfil the role, as preparations step up for the Championships.